FBMKLCI already break down MA20 support level? What's the next support level? Immediate resistant would be MA20 level. Immediate support would be 1620 level. 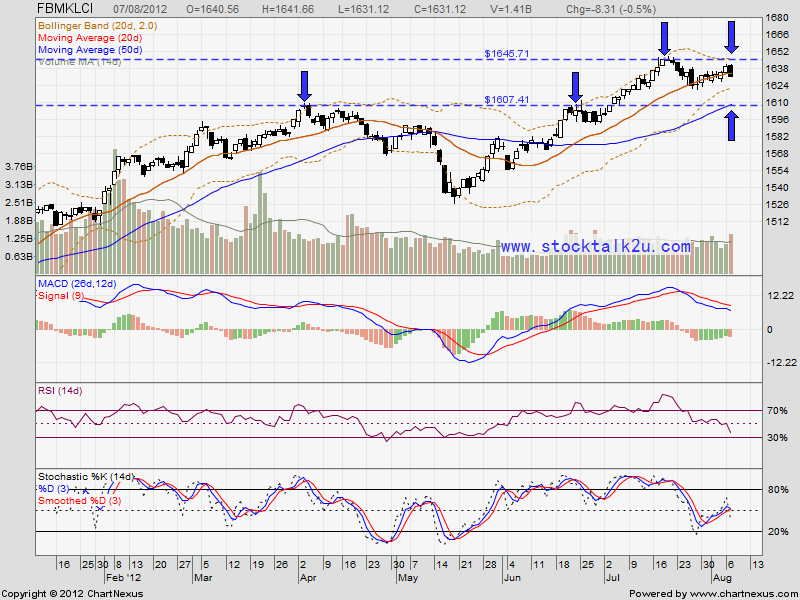 Strong support would be MA50 level, which is around 1607 level. 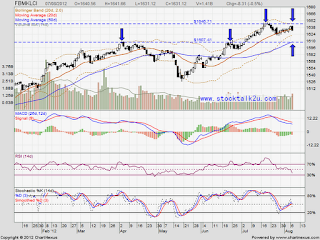 High probability, it will retrace down to 1620 level. If the market sentiment negative, it might future break down & go MA50 support level.